Greg Byrne Got One Hell of a Publishers Weekly Review For His Debut Novel Nine Planets! Greg’s a wonderful old friend from Australia and we met on the OWW years ago where we supported each other as we crept toward our goal of being decent writers some day and shared our love of all things cricket. 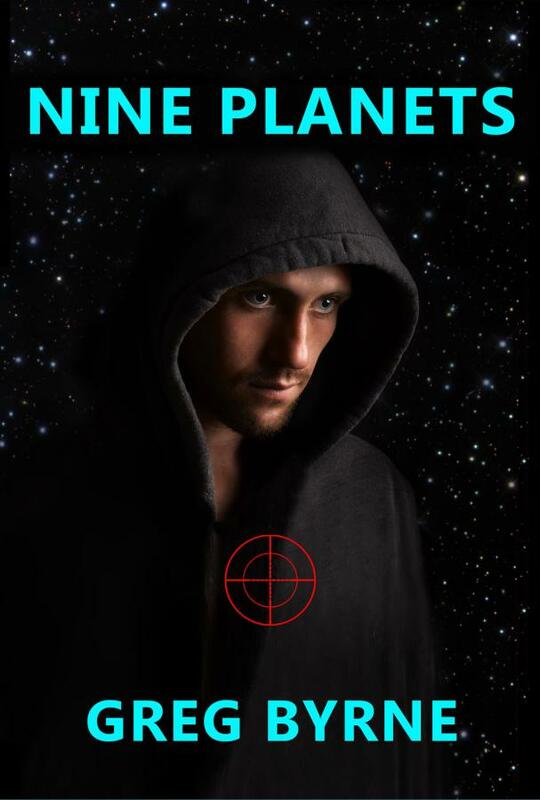 Greg wrote this amazing, emotional, dystopic yet almost urban fantasy book called ‘Nine Planets’ that really didn’t fit any labels and defied conventions to tell a universal story. It took my publisher, Dragonwell Publishing to see the story for what it was. Something special. So today we are all very proud, excited and over the moon to see that Publishers Weekly agreed with us. ← I Got Mentioned in The New Watershed Article by Cheryl Morgan!